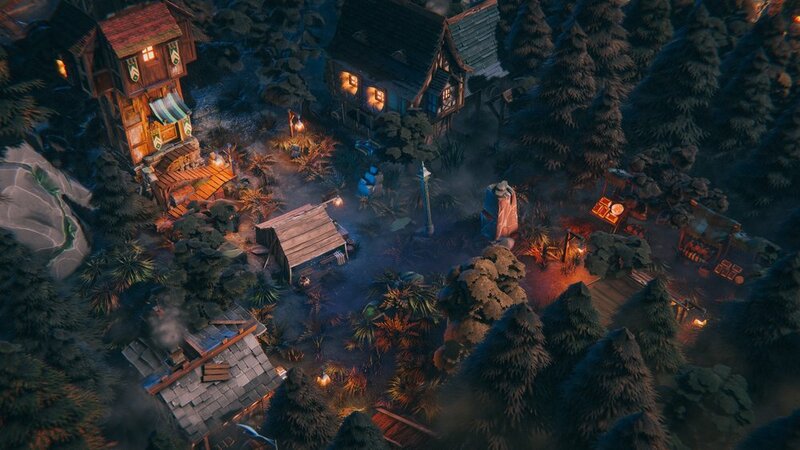 Medieval Kingdom is a next-gen PBR 3D modular art package which contains hundreds of fully customizable prefabs to create your own RPG or RTS Game with First Person or Top-Down View. 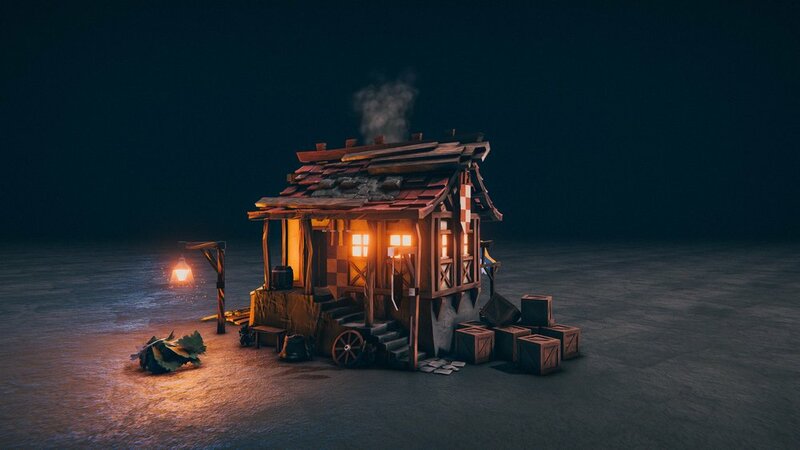 All that packed into one easy-to-use package that comes with 20 Example Scenes, 20 Custom Material Shaders (Including LRP), Water Shader Pro, High-poly models comes with 3 steps of LOD, Light Shaft Shader, 4k Textures, Color Grading Profiles. Perfect for desktop, consoles, AR, mobile & VR! Check out Full Documentation for more details. *All shader comes with separated shaders which were wrote to work with unity 2018 SRP Lightweight Render Pipeline. Each element has been carefully crafted with in-game use optimization in mind. Everything has been optimized for games: polycount, textures, UV maps atlases etc. This asset will work easily with mobiles & PCs, but keep in mind that while creating example Scenes in Unity we were focusing mostly on standalone version. Modular Elements & Buildings made using this chunks.